Speaker: Mai-Lan Ha, a Senior Research Associate for the Pacific Institute’s Corporate Sustainability program focusing on its international standards and corporate water stewardship programs. Ms. Ha will provide comments and take questions after the film. 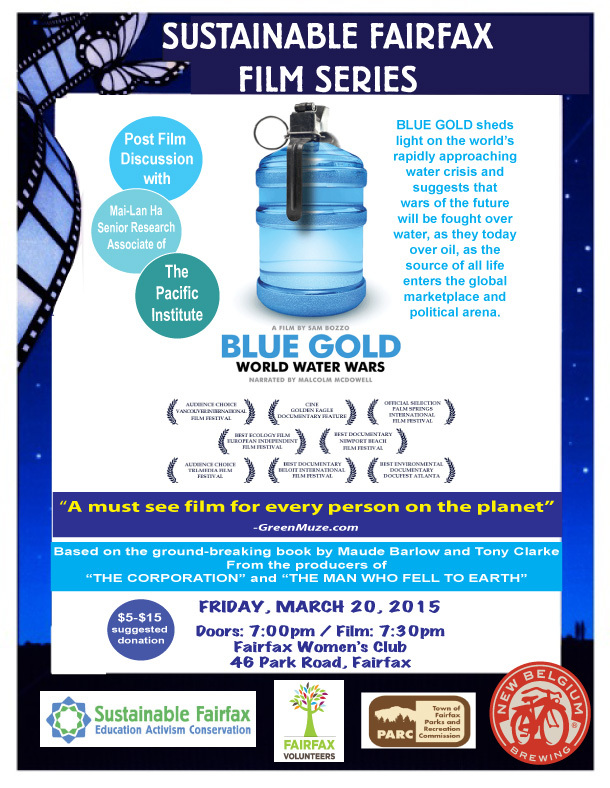 BLUE GOLD sheds light on the world’s rapidly approaching water crisis and suggests that wars of the future will be fought over water, as they today over oil, as the source of all life enters the global marketplace and political arena.